Contact us today to discuss how we can assist with your renovation job. Planning to landscape this summer? Don’t forget about your feature lighting! 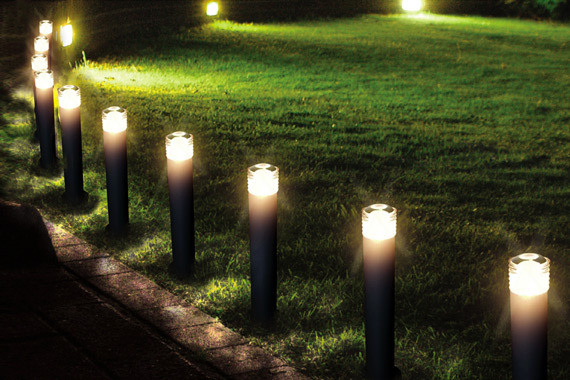 Whether you want to highlight a new sculpture or water feature, trees or artwork, or just create beautiful ambient lighting around your new outdoor living space, it’s worth getting us on board early so that we can work with you on your lighting design and ensure all aspects of the installation are completed in the correct sequence, ie: cables in the ground before concrete! If you are renovating your home, its also good to speak to us early in the process. We can provide free lighting and power designs and we have access to a huge range of lighting products so can assist with the purchase of all your lighting and power requirements including appliances – Saving you time and money!